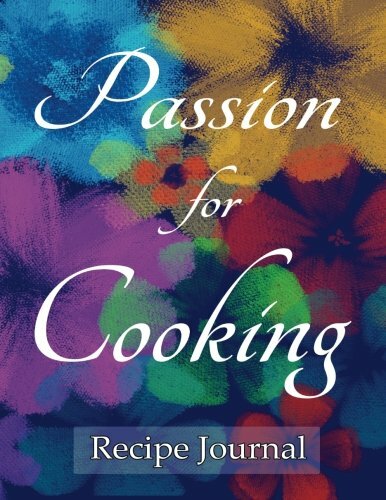 Recipe Journal Passion for Cooking: Notebook for Recipes, 120 recipe pages plus index, 8.5×11 with blue floral cover. Ideal for collecting and sharing your favorite recipes. 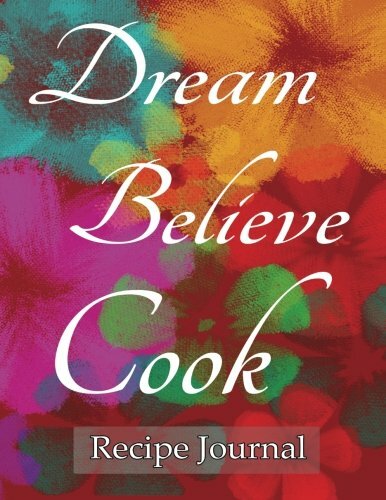 Recipe Journal Dream Believe Cook: Notebook for Recipes, 120 recipe pages plus index, 8.5×11 with red floral cover. Ideal for collecting and sharing your favorite recipes. 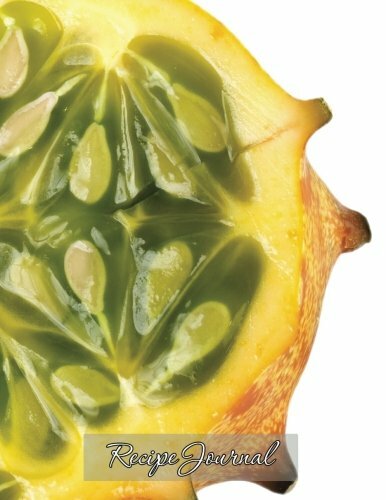 Recipe Journal: Notebook for Recipes, 120 recipe pages plus index, 8.5×11 with fruit cover – horned melon. Ideal for collecting and sharing your favorite recipes. 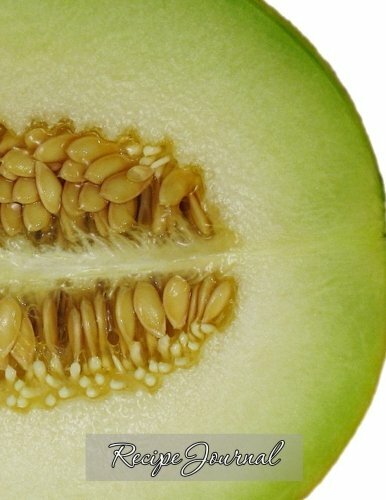 Recipe Journal: Notebook for Recipes, 120 recipe pages plus index, 8.5×11 with fruit cover – melon. Ideal for collecting and sharing your favorite recipes. Recipe Journal Inspired to Cook: Notebook for Recipes, 120 recipe pages plus index, 8.5×11 with blue floral cover. Ideal for collecting and sharing your favorite recipes. 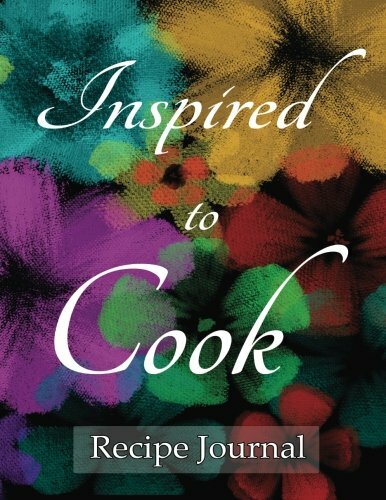 Recipe Journal Inspired to Cook: Notebook for Recipes, 120 recipe pages plus index, 8.5×11 with black floral cover. Ideal for collecting and sharing your favorite recipes. 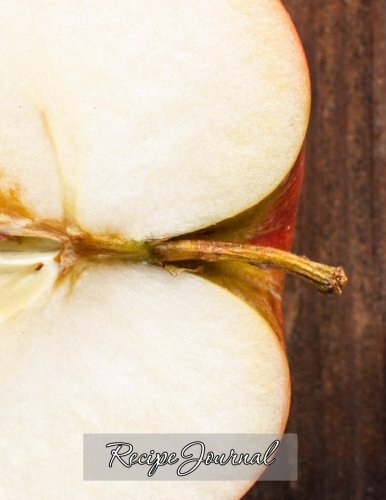 Recipe Journal: Notebook for Recipes, 120 recipe pages plus index, 8.5×11 with fruit cover – apple. Ideal for collecting and sharing your favorite recipes. 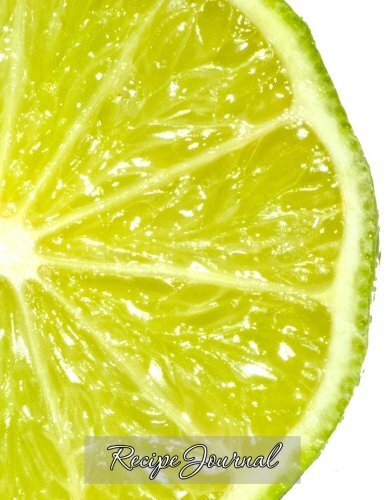 Recipe Journal: Notebook for Recipes, 120 recipe pages plus index, 8.5×11 with fruit cover – lemon. Ideal for collecting and sharing your favorite recipes. 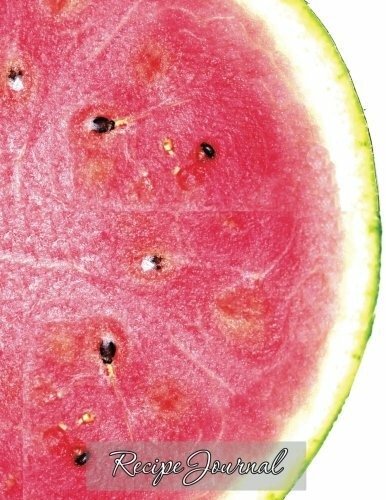 Recipe Journal: Notebook for Recipes, 120 recipe pages plus index, 8.5×11 with fruit cover – watermelon. Ideal for collecting and sharing your favorite recipes. 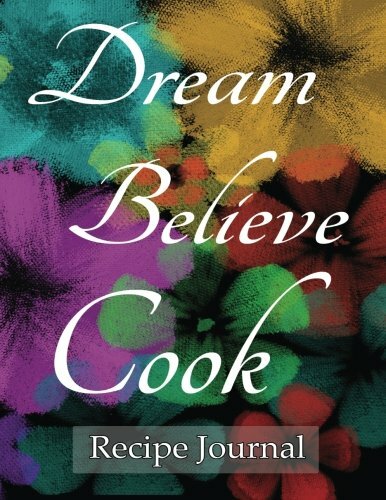 Dream Believe Cook Recipe Journal: Notebook for Recipes, 120 recipe pages plus index, 8.5×11 with black floral cover. Ideal for collecting and sharing your favorite recipes. 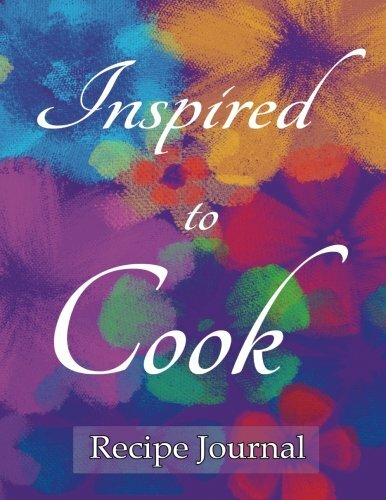 Inspired to Cook Recipe Journal: Notebook for Recipes, 120 recipe pages plus index, 8.5×11 with purple floral cover. Ideal for collecting and sharing your favorite recipes. Recipe Journal Passion for Cooking: Notebook for Recipes, 120 recipe pages plus index, 8.5×11 with black floral cover. Ideal for collecting and sharing your favorite recipes. 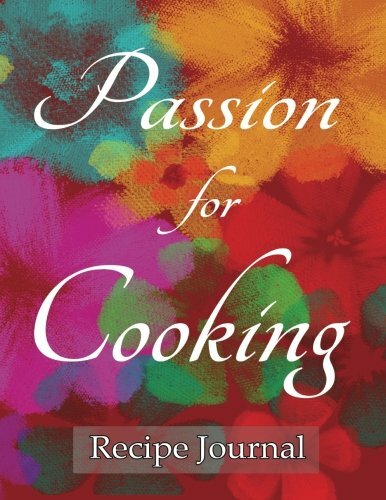 Passion for Cooking Recipe Journal: Notebook for Recipes, 120 recipe pages plus index, 8.5×11 with red floral cover. Ideal for collecting and sharing your favorite recipes. Dream Believe Cook Recipe Journal: Notebook for Recipes, 120 recipe pages plus index, 8.5×11 with blue floral cover. Ideal for collecting and sharing your favorite recipes. Recipe Journal: Notebook for Recipes, 120 recipe pages plus index, 8.5×11 with green retro cover. Ideal for collecting and sharing your favorite recipes. Live Laugh Cook Recipe Journal: Notebook for Recipes, 120 recipe pages plus index, 8.5×11 with purple floral cover. Ideal for collecting and sharing your favorite recipes. 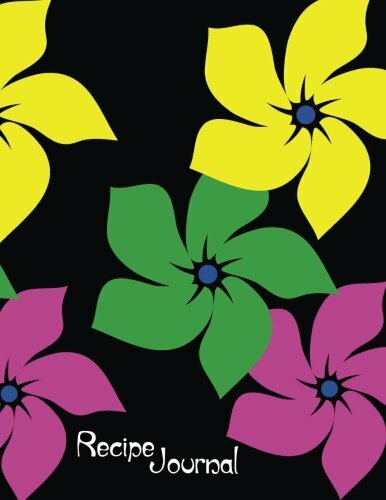 Recipe Journal: Notebook Pro for Recipes, 250 recipe pages plus index, 8.5×11 with black retro cover. Ideal for collecting and sharing your favorite recipes. 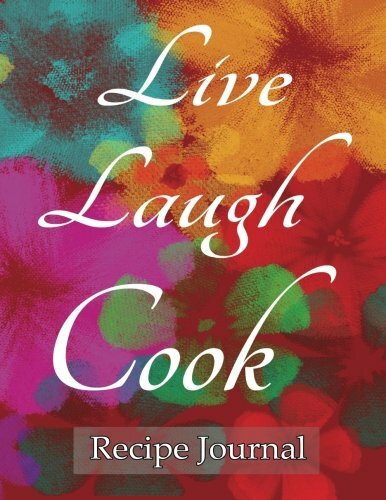 Recipe Journal Live Laugh Cook: Notebook for Recipes, 120 recipe pages plus index, 8.5×11 with red floral cover. Ideal for collecting and sharing your favorite recipes. 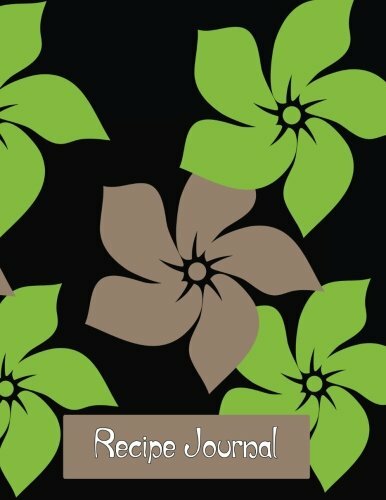 Recipe Journal: Notebook for Recipes, 120 recipe pages plus index, 8.5×11 with black retro cover. Ideal for collecting and sharing your favorite recipes. Recipe Journal: Notebook for Recipes, 120 recipe pages plus index, 8.5×11 with purple retro cover. Ideal for collecting and sharing your favorite recipes.